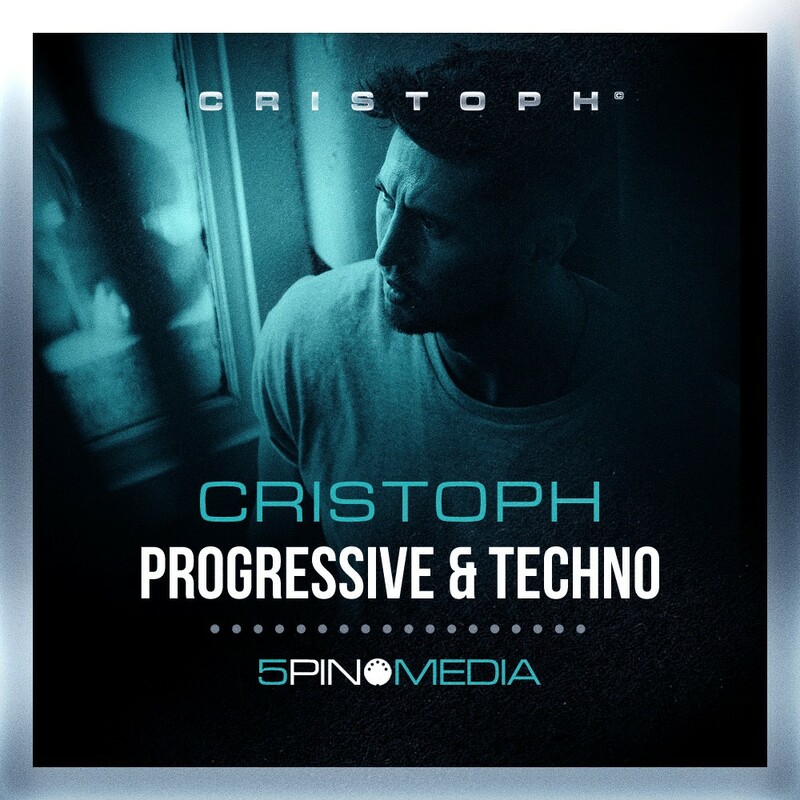 5Pin Media proudly welcomes back CRISTOPH with PROGRESSIVE & TECHNO, his second release for 5Pin Media since his award winning debut in 2015. Soon after in 2016, Cristoph achieved his big breakthrough joining Hot Since 82’s white-hot Knee Deep in Sound imprint, becoming the inaugural artist to launch the label’s coveted ‘8-track’ album series. The concept album thrust Cristoph into the international spotlight, with anthemic vocal tracks like “Alone” and “Closer” enrapturing dancefloors around the world. In 2017, Cristoph’s career came full circle, signing to both John Digweed’s legendary Bedrock and Sasha’s Last Night on Earth. With standout releases on both imprints, Cristoph cemented his status as one of the most exciting acts in the progressive world in years. It wasn’t long until he caught the attention of longtime hero, Eric Prydz. Cristoph would go on to open for the Swedish legend at EPIC 5.0, even becoming a recurring staple at Prydz’s inaugural Hï Ibiza residency. Now, Cristoph has officially joined the Pryda family, becoming the first artist to sign to Prydz’s brand new imprint, Pryda Presents. It’s a definitive nod of approval from one of the scene’s most celebrated tastemakers, and a surefire mark of Cristoph’s blossoming career. 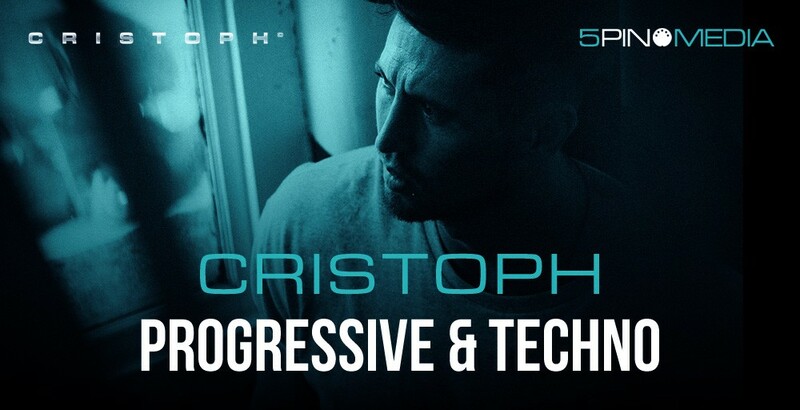 Without exception Cristoph – Progressive & Techno brings the sound of the talented DJ/Producer himself to your fingertips with 1.6 Gb of Loops, One Shots, Multisamples, Patches and MIDI. In the loops section you will find 91 Music loops (includings Arps, Pads, Strings, Synths), 52 Bass loops, 94 Drum loops, 13 Vox loops and 7 FX loops all recorded in high quality 24bit available in Acidized WAV, Apple and REX2 formats across 125 BPM and 127 BPMs. Adding further value, a total of 143 of the loops have been arranged into 21 kits, cohesively bringing together Drums, Bass and Music parts for maximum inspiration. All of the Bass and Music loops are clearly labelled with musical key information. In the one-shots section you will find 77 Drum and Percussion, 22 Bass Tones, 76 Drum Kit Hits, 25 Synth Tones, 10 FX and 300 Multisamples. All Bass and Music One-Shots are musically keyed. 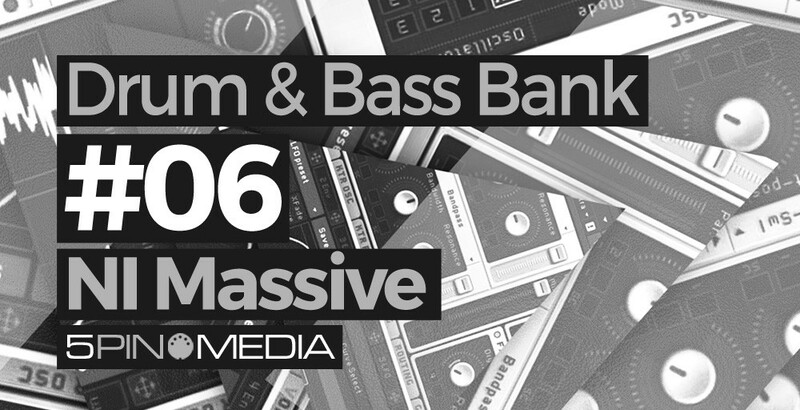 In the MIDI section you will find 197 MIDI files split across 46 Bass, 95 Music and 56 Drum Grooves. 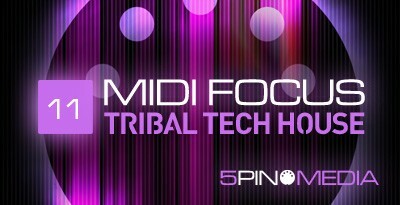 All of the MIDI files are clearly labelled with musical part and key information for quick and easy selection to use with the included Patches and Drum Kits, or any third party MIDI compatible sound source. In the sample based instrument section you will find 10 Bass, 11 Music and 8 Drum Kit Sample Patches for Battery 3, NNXT, Kontakt 3, Live 9 Sampler, Halion, EXS24 and SFZ formats. A Live 9 Pack is included comprising 21 Sampler Instruments designed with sound shaping macros, 8 Drum Racks and 4 Effects Racks. All content is 100% royalty free. Please download the free-taster to experience the Cristoph magic. 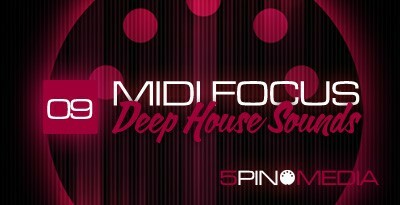 Battery 3, NNXT, Kontakt 3, Live Sampler, Halion, EXS24 and SFZ Sample formats included. ACID WAV, Apple Loops and REX2 formats included.